Bembridge is awarded village of the year! We’re absolutely delighted that Bembridge, on the Isle of Wight, has recently been announced as Village of the Year in the BBC Countryfile Magazine Awards 2019! 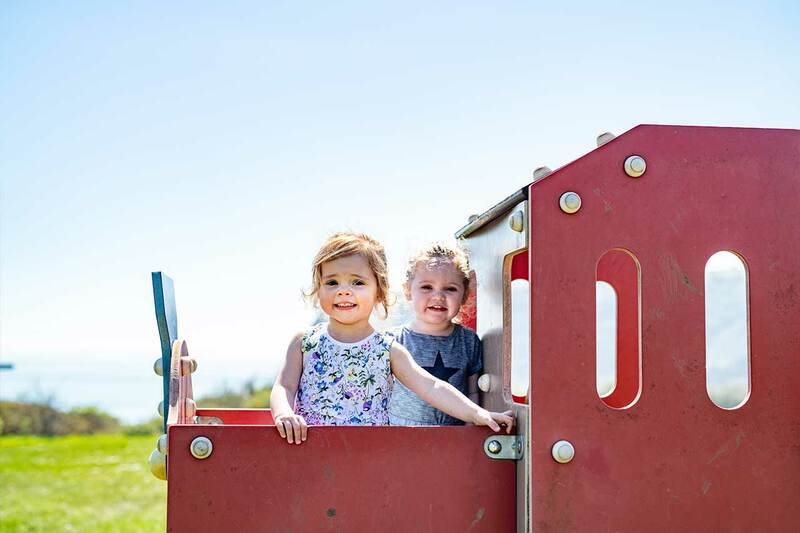 Its wonderful coastal setting with a pier and lifeboat station, busy village community and three great beaches stole the hearts of the judges, beating the naturally beautiful village of Ingleton in North Yorkshire and Cartmel, a quaint village in Cumbria. 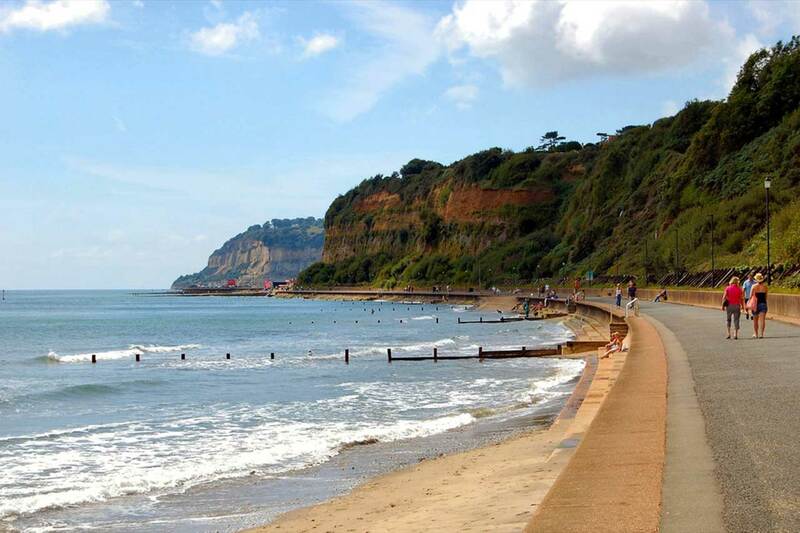 On top of this prestigious award, the Isle of Wight’s Sandown Bay won Beach of the Year in the same awards, which is located just a short drive away from Bembridge. It was voted Best British Beach due to its traditional bucket and spade atmosphere with miles of golden sand, pier and eclectic seafront – and it’s just a short walk to peace, fossil-rich cliffs and stunning coastal wildlife. “This is clearly fantastic news for the Isle of Wight. 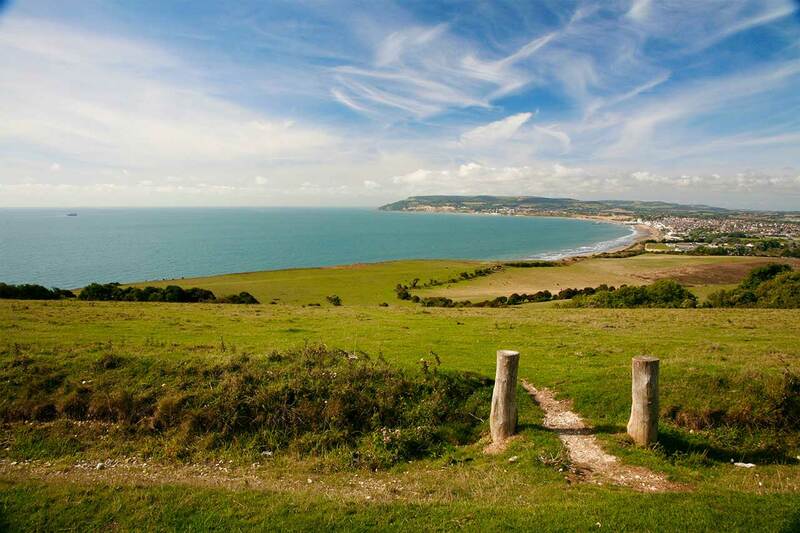 We’re very grateful to the thousands who voted for Bembridge and Sandown Bay. “To win not just one, but both of these awards is a testament to what this Island has to offer. 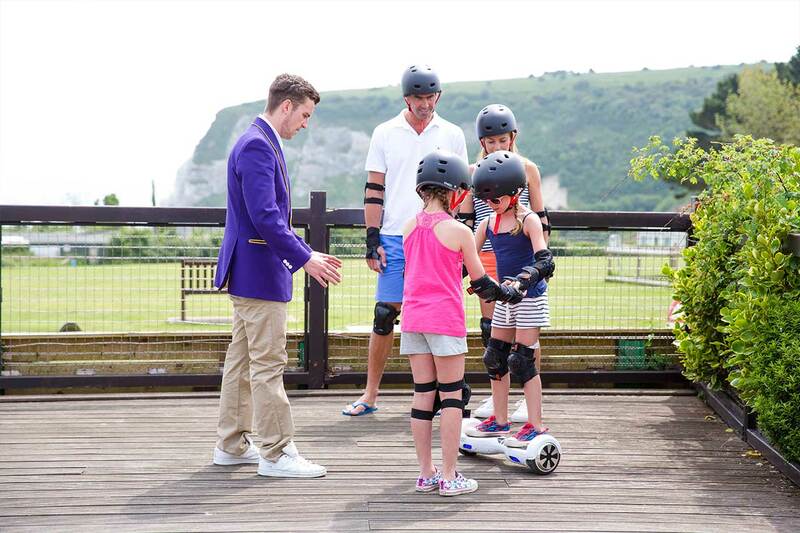 Not only did Bembridge steal the heart of the judges, but also ours over 10 years ago when Away Resorts bought their first holiday park, Whitecliff Bay. Breathe in the sea air and sail away from the real world to our island paradise. 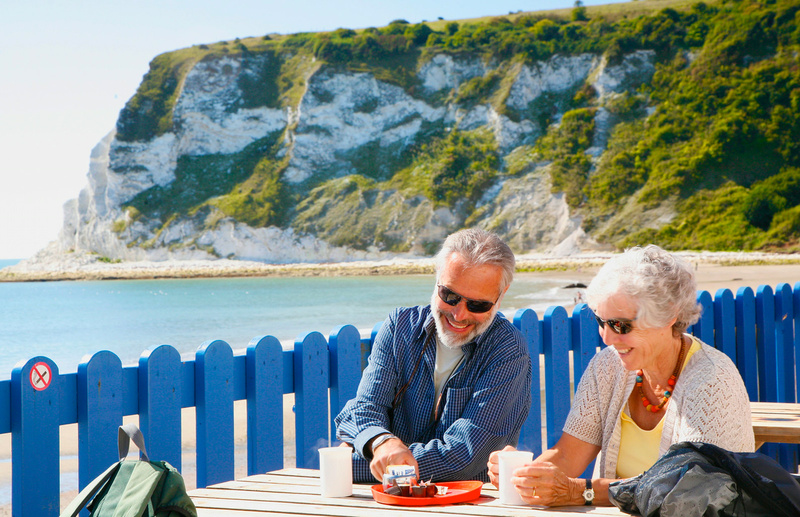 Whitecliff Bay Holiday Park is based just a stones throw away from the ocean and the beautiful countryside making it the perfect destination to escape the hustle and bustle of everyday life. 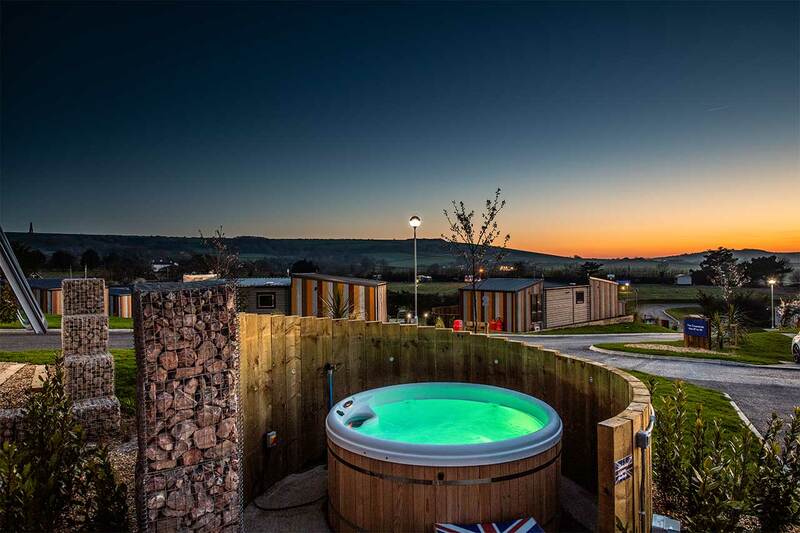 Choose how you stay on this beautiful park whether its a quirky caravan, a luxury lodge, a chic chalet or a traditional tent, there really is something for everyone! 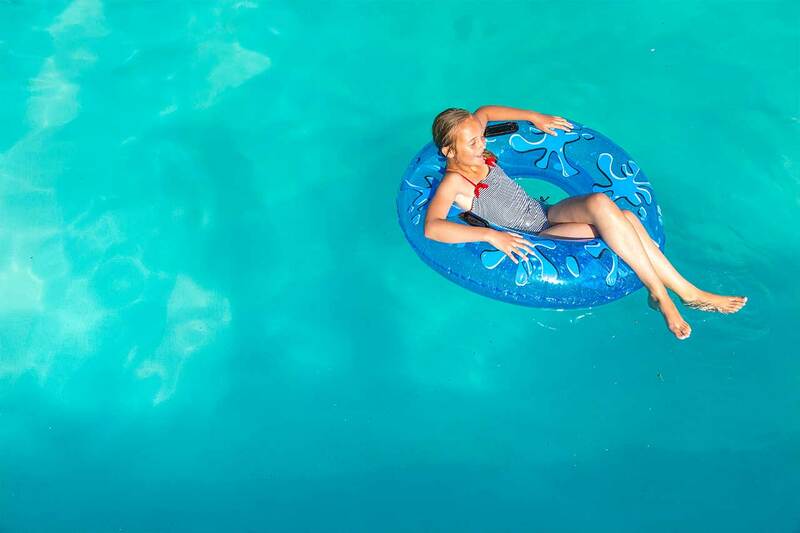 As soon as you set foot in the park you’re guaranteed to jump feet first into holiday mode, with an outdoor and indoor swimming pool, a beachside cafe, an arcade, an entertainment hub known as the Culver Club, a crazy golf course and much more all on the park! 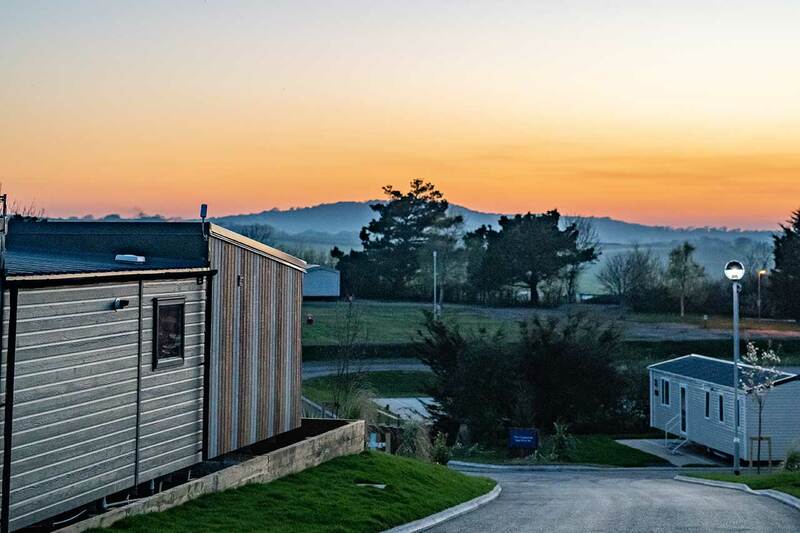 Take a look at a few snaps from Whitecliff Bay Holiday Park below! All the park needs now is you! Take a holiday to Whitecliff Bay, located in Bembridge, Village of the Year 2019 and just a short drive to the Beach of the Year 2019!